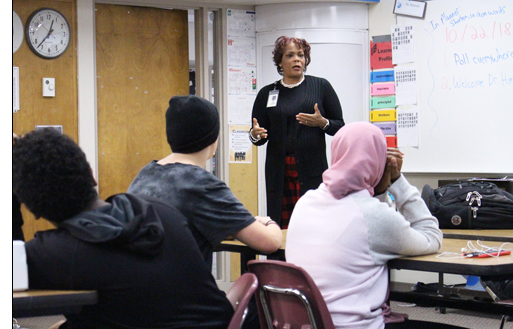 Four months into the job, Superintendent Dr. Kim Hiel is connecting with students on a new level, encouraging them to live without labels, overcome their fears, and reach their dreams. 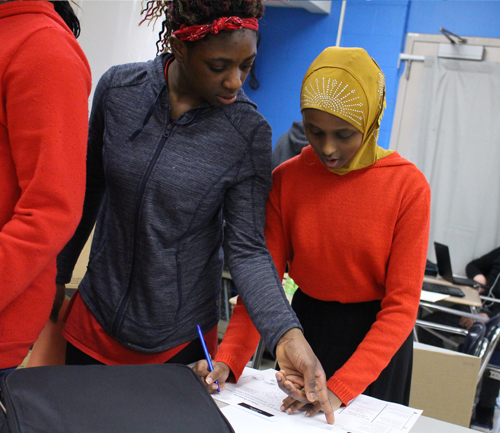 On the week of October 22, 2018, Fridley High School (FHS) 9th grade students were treated to a special presentation by Dr. Hiel during their Physical Education (P.E.) and Health class period. She was invited to share her personal story with students. Dr. Hiel empowered students to live without labels, as labels limit potential. “No matter what a person looks like, no matter where a person comes from, you never give that person a ‘single story’ by putting a label on them. But as soon as we put those labels away, we become limitless. So don’t ever let someone else limit what you can do,” Dr. Hiel said. The 9th grade P.E. and Health classes are completing the unit “Better You,” which focuses on self-care, social and emotional wellbeing, and mental health. 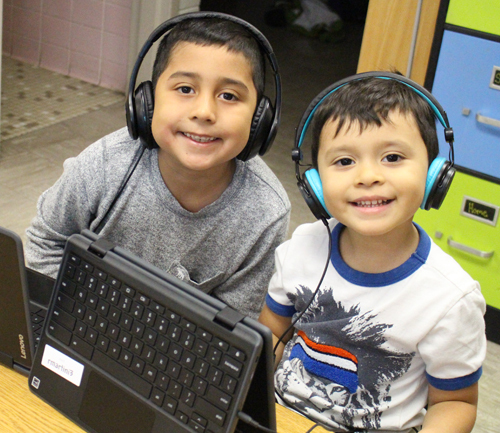 The unit teaches students to maintain a healthy mindset and put in the effort to reach their goals. As an African American woman, Dr. Hiel has faced the challenge of overcoming social constructs throughout her career path. 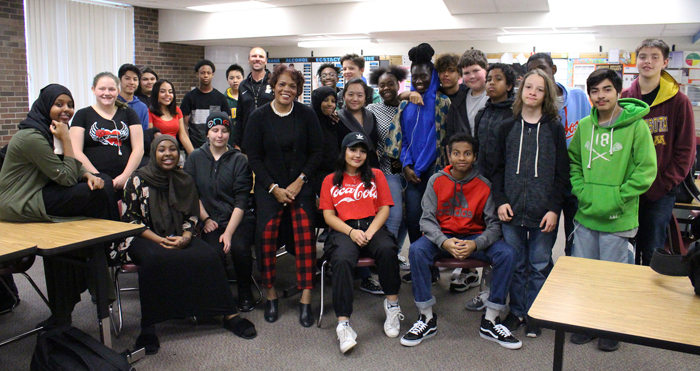 When the Fridley School Board unanimously selected her to be Fridley’s next superintendent, Dr. Hiel became one of only two African American female superintendents in Minnesota. She encouraged students to never let stereotypes define them or the person they want to be. More than anything else, Dr. Hiel said she has worked hard to be successful to make a positive impact on the lives of others. Through struggles, setback and failures, Dr. Hiel told students to never let fear stop them from attempting a task.